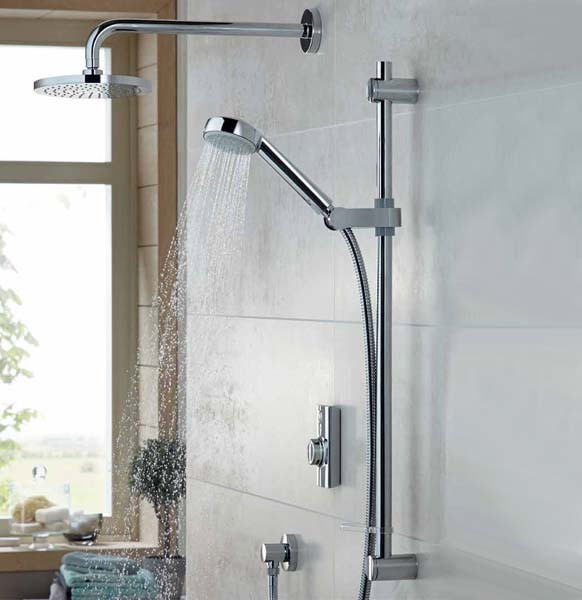 Aqualisa is an award-winning shower designer and manufacturer. 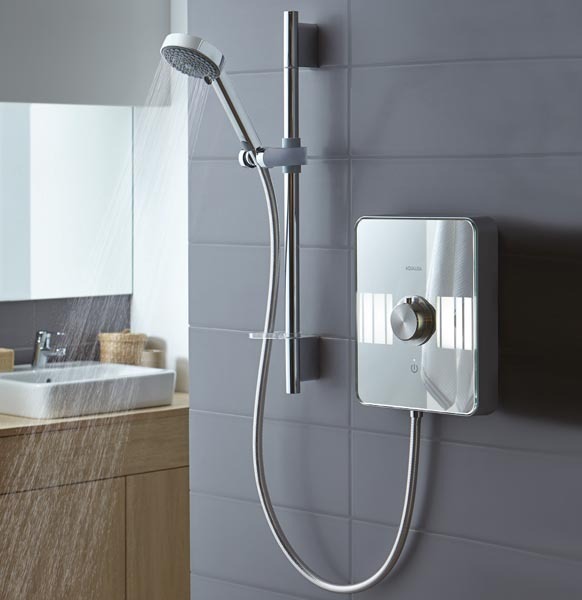 Renowned for its superior thermostatic and digital showering technology, the company – based in Westerham, Kent – has become a favourite with homebuilders and developers for whom, whilst recognising the appeal of good design, also demand nothing less than 100% reliability, ease of installation and compatibility with Part G and the Code for Sustainable Homes. 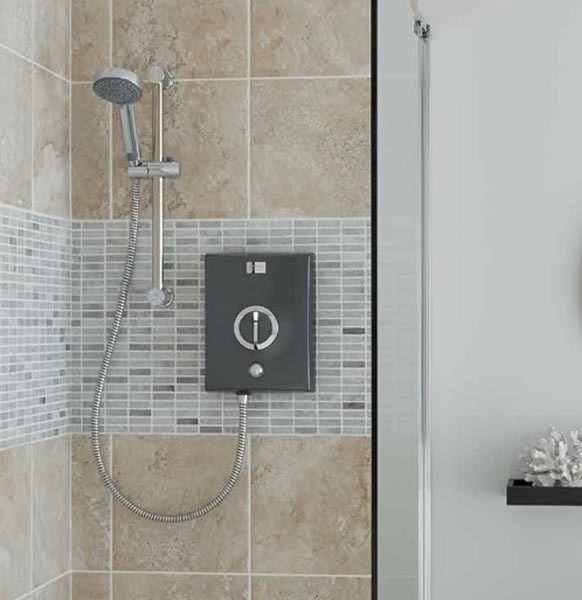 Developer favourites include the stylish Midas range of exposed shower and bath shower mixer valves, Quartz Digital – the original digital shower – and best-selling Quartz Electric. 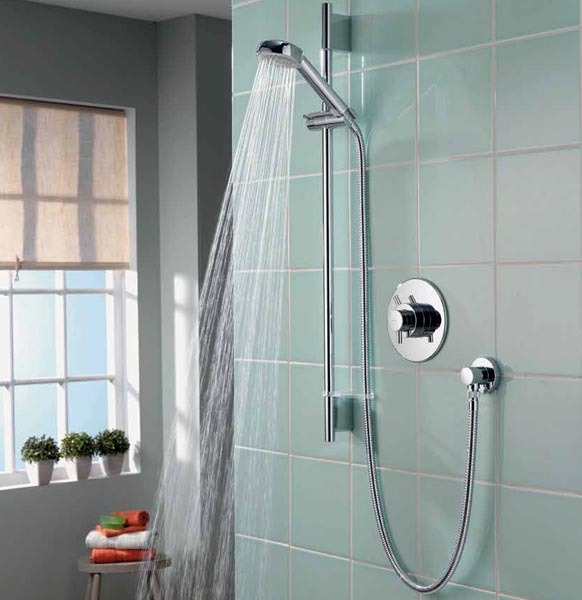 All of these showers are also now available with Aqualisa’s new, Harmony showerheads. 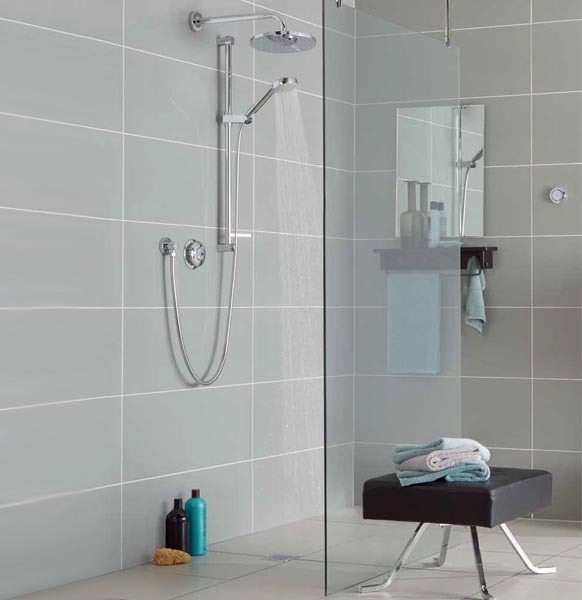 Featuring an optional eco-spray that is capable of reducing water usage by 25%, they are an excellent choice for specifiers that need to be deliver ‘greener’ bathroom solutions in keeping with the criteria set out by the Code for Sustainable Housing. 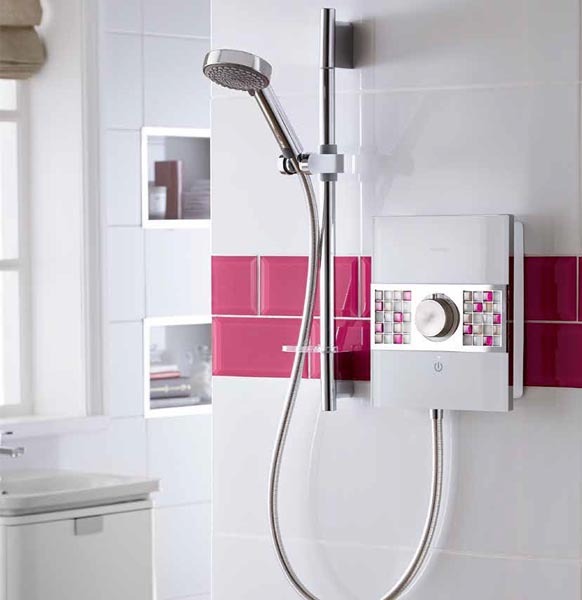 Aqualisa has also introduced four new thermostatic showers – Dream, Aspire, Siren and Colt. 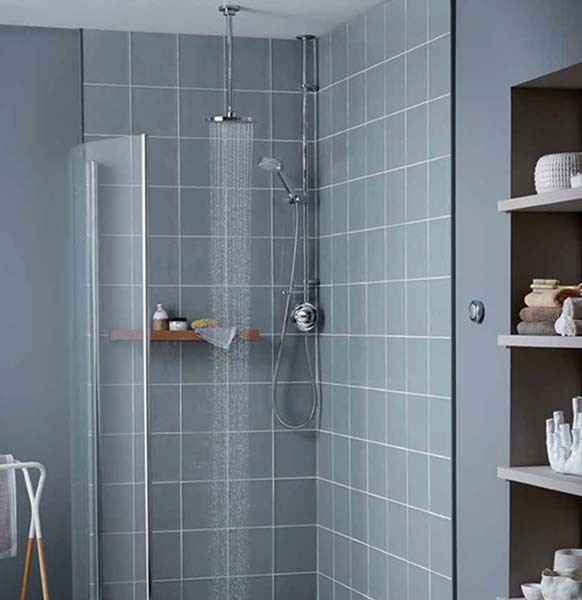 Designed with developers in mind, the showers focus on doing the basics best – at an accessible price point. 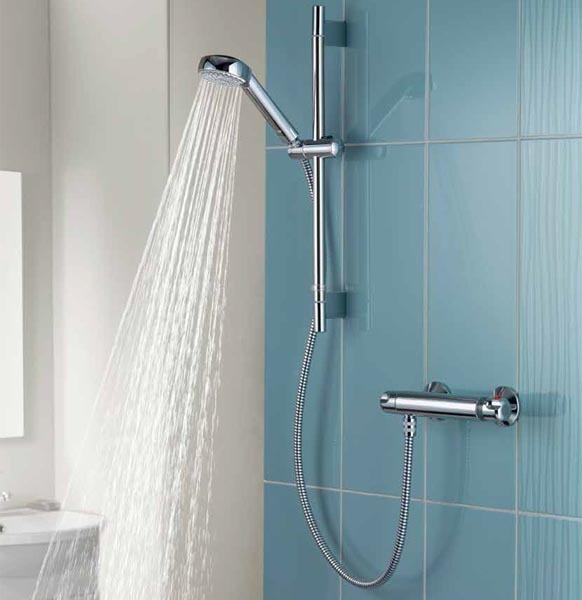 Features include solid, brass-bodied valves and all of the showers come complete with a height adjustable or fixed Harmony showerhead.